It’s been a while, hasn’t it? My apologies. Demolishing half your house tends to distract a person somewhat. My writing time tends to suffer, and honestly, if I have to choose between poetry, fiction and blogging, guess what will end up on the chopping block? However, a lovely Twitter person gave me the perfect excuse to get back in the saddle when they requested the recipe for my spiced chocolate cake. 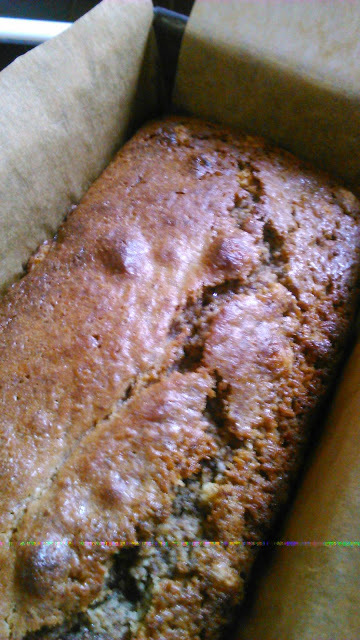 You will have to forgive me for not making new pictures of freshly baked cake. I haven’t baked in over a year, and I have to say I miss it. This recipe will be among the first to be pulled from my shiny new oven in my shiny new kitchen when we finally get it installed. The photos, as well as the recipe, were originally posted on the Dutch blog that was my first writing project a few years ago. This spiced chocolate cake is the result of a series of experiments after watching the movie Chocolat. It began with spiced hot chocolate, and ended up here. The spice blend I add depends on the audience and the moment, and also what I have in my cupboard. One favourite blend of mine is cinnamon, nutmeg, clove, ginger, cardamom and white pepper. 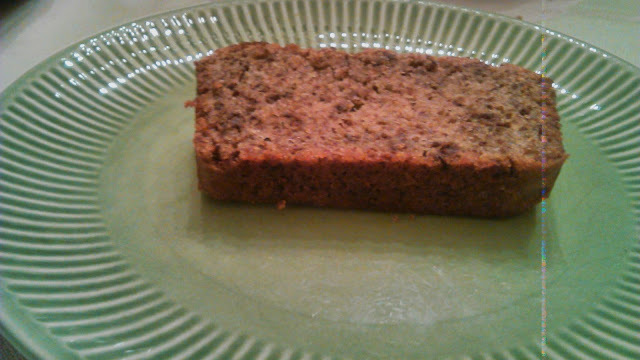 If the cake is not intended for children, I also add dried chili or cayenne pepper. I like my cake heavily spiced, but since not everyone will enjoy flavour that strong, I’d advise adding a small pinch of each and tasting the batter. You can always add more, but taking it back out is a wee bit harder. Melt the chocolate and put aside for now. Mix the sugar and the butter. Gradually add the molten chocolate and the eggs, alternating between the two. Keep stirring. When you’ve got a smooth batter, start stirring in the dry ingredients: flour, baking powder and salt. Line a baking tin with baking paper (or rub it with butter and dust it with flour if that’s how you roll) and pour the batter in. Baking times are very much dependant on your oven, as well as your personal tastes. I like my cakes moist and dense, with an almost brownie-like consistency, so I tend to cut my baking times as short as possible, and then I start testing the cake with a toothpick. When it comes out damp but clean, the cake is perfect for me. Instead of the spice blend, try adding a very finely ground up masala chai to the batter.